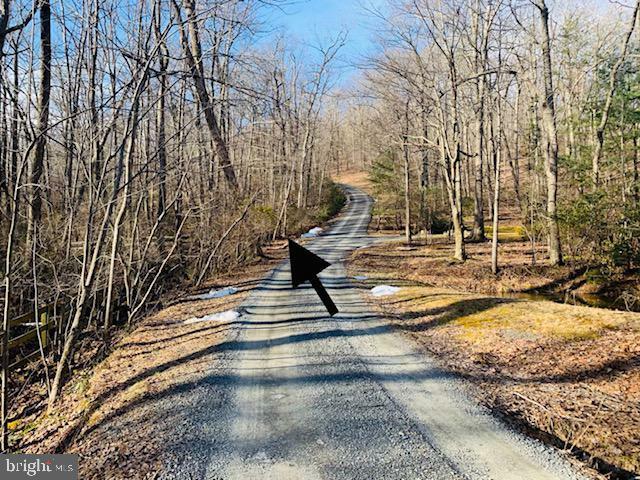 Build your dream home on this beautiful and private 10 wooded acres with spectacular views and scenic vistas! You can see for miles and miles! No HOA, septic approved for 5 bedrooms. Enjoy the sunsets and wildlife! 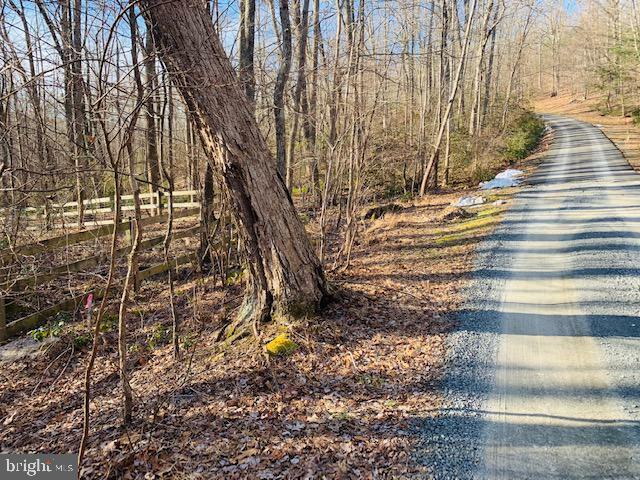 Walk to local winery, hiking trails of Bull Run Mountain Natural Area Preserve, minutes to parks, golf, shopping, easy access to town of Haymarket and The Plains! 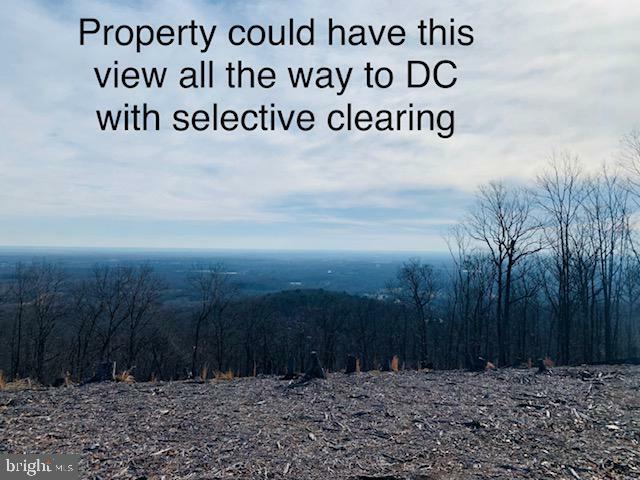 Adjacent 10 acre lot also for sale. 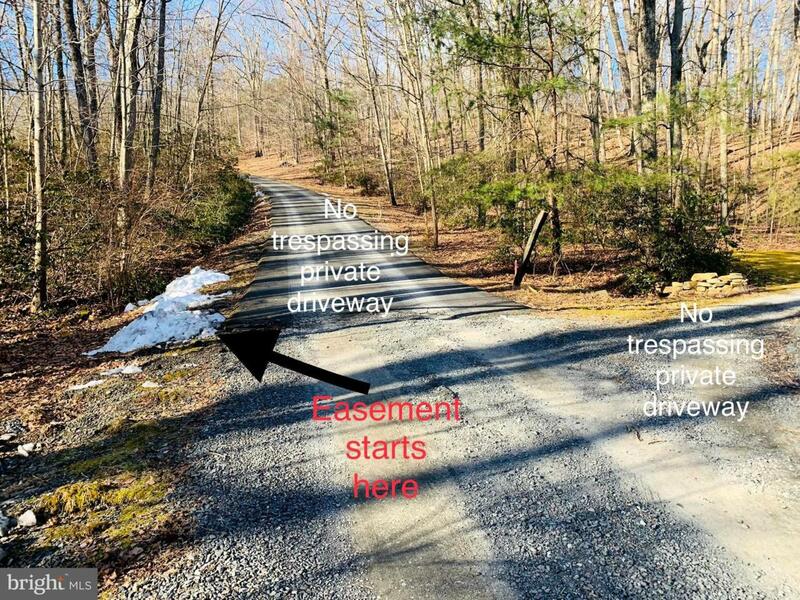 The paved road going up the mountain is private property, do not go up driveway on the hill, this is private property. Please Contact Co-Listing Agent for details.